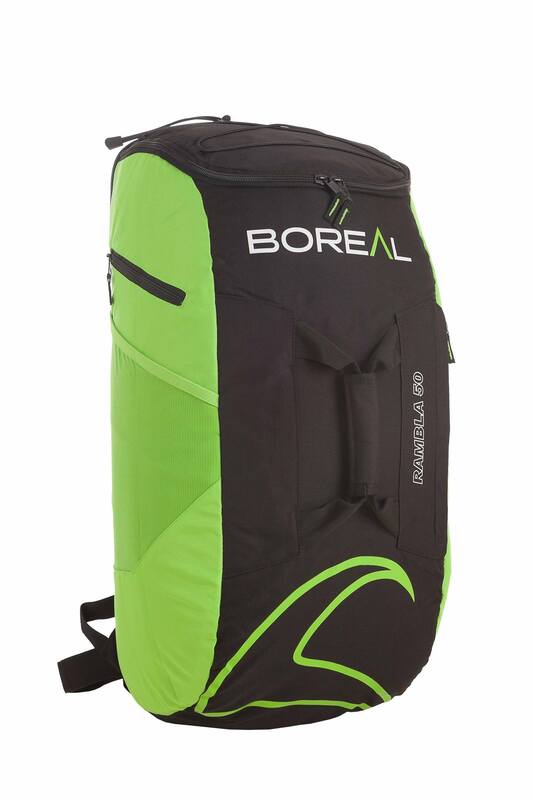 The Rambla 50 from Boreal is perhaps the most versatile climbing backpack ever - it features a removable sit-mat and removable rope bag for on-the-go comfort, as well as full zips down the sides which mean you can open up the entire back panel for easy rope storage. 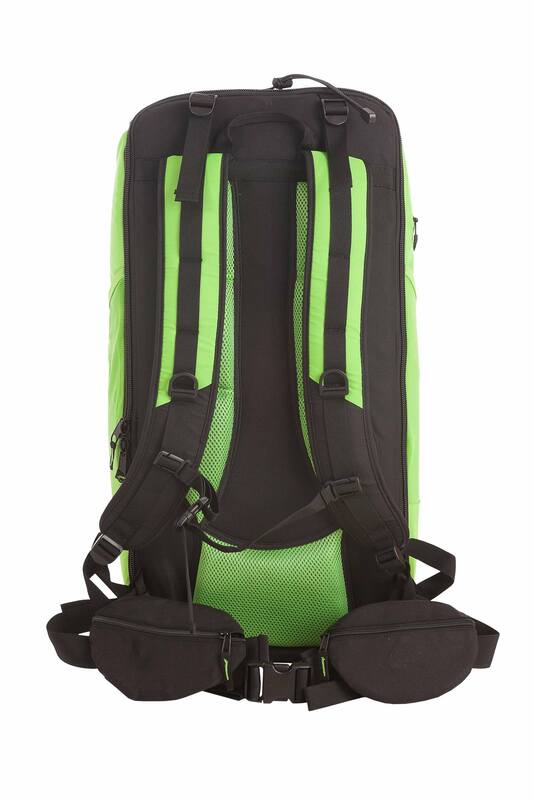 Additional features include handles in the front section for easy carriage between rocks, two mesh water bottle holders, internal and external storage pockets, along with a chest strap and waistbelt. The perfect backpack for day-long climbing missions and approaches. Bien pensé en capacité de rangement et gadgets pour aller en falaise. Je reste déçue par sa solidité, les filets latéraux porte bouteille sont déchirés en 3 sorties.